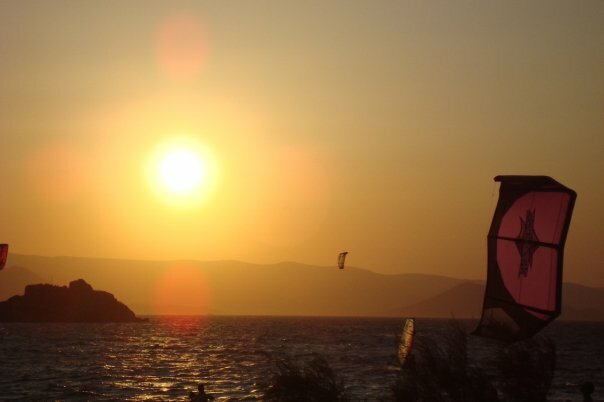 Holiday.gr - Mikri vigla, a trip to a myth! 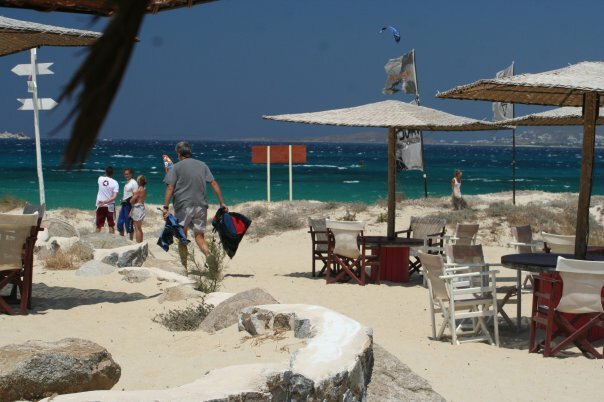 There are two consecutive beaches, Mikri Vigla and Parthenos. 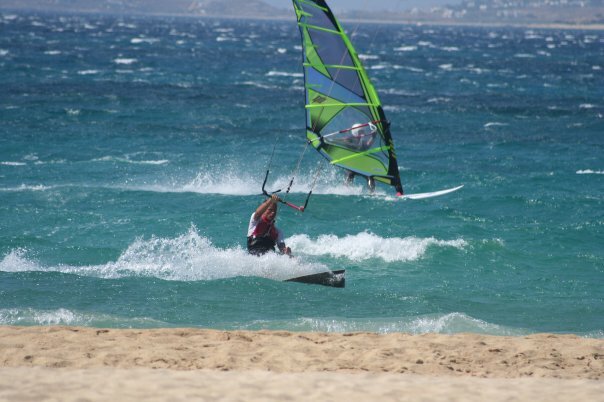 Because of the winds they are ideal for water sports especially windsurfing. Been to Mikri vigla ? Share your experiences! 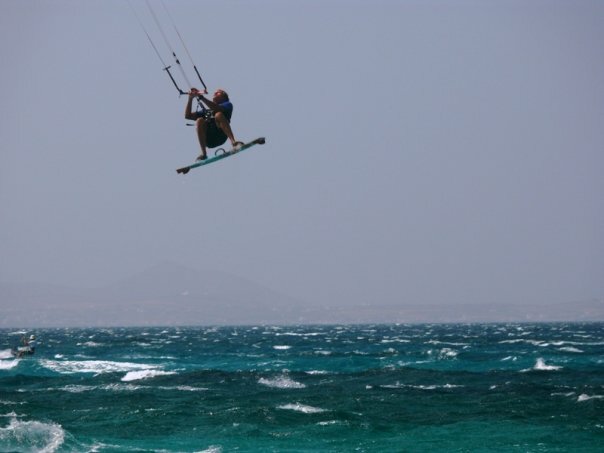 Kitesurf and Windsurf Holidays at Mikri Vigla , Naxos island.Thalasea club is located on Parthena's beach. 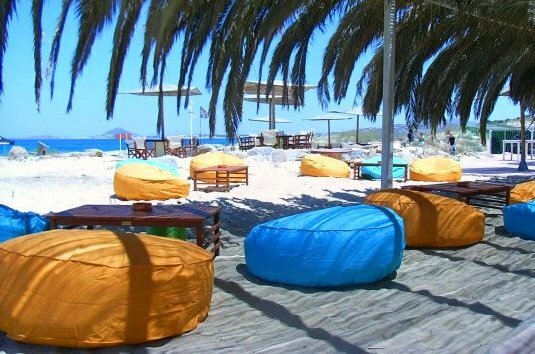 There are Surf school, beach bar, restaurant and Surf shop with clothes, accessories, souvenirs.